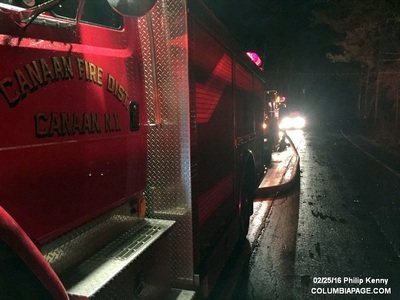 Columbia County 911 dispatched Canaan Firefighters at 2:13am for a report of wires arcing near 199 Queechy Lake Drive in the Town of Canaan. 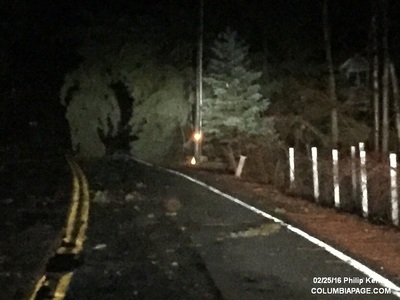 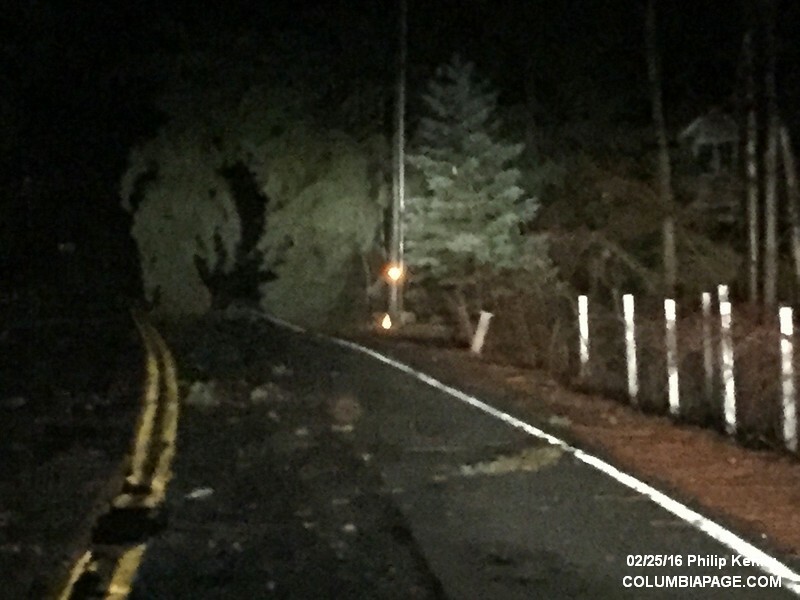 Firefighters arrived and reported a tree and wires down in the roadway. 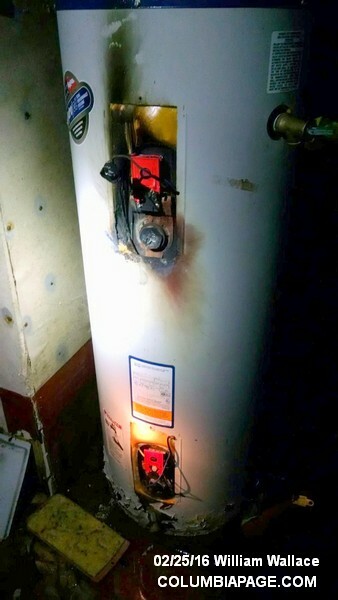 New York State Electric and Gas was requested to respond. 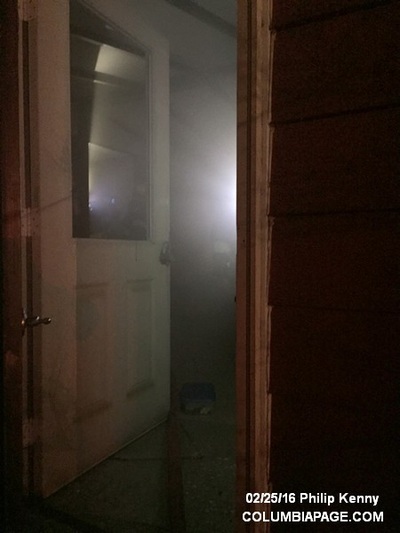 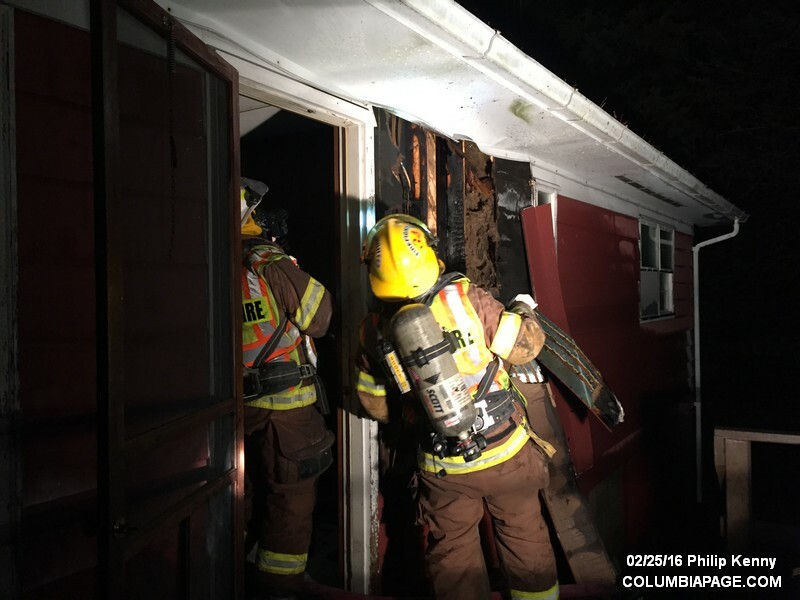 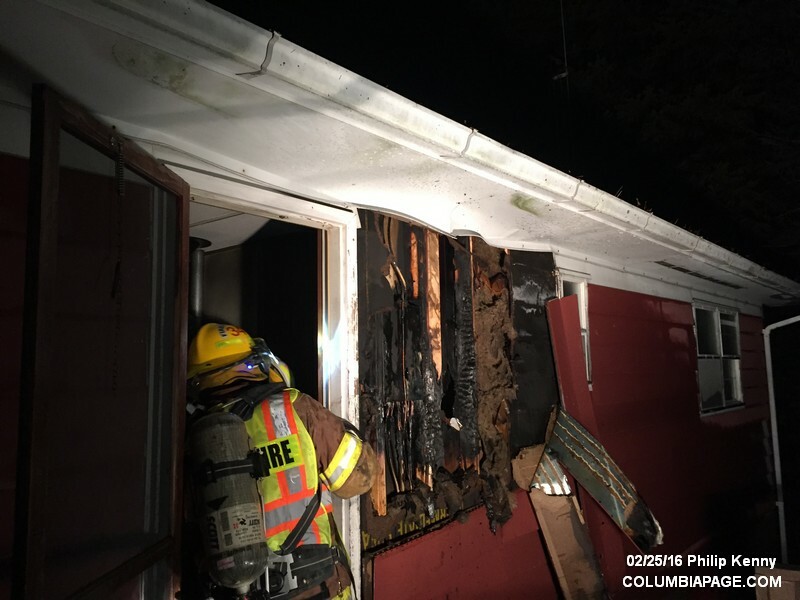 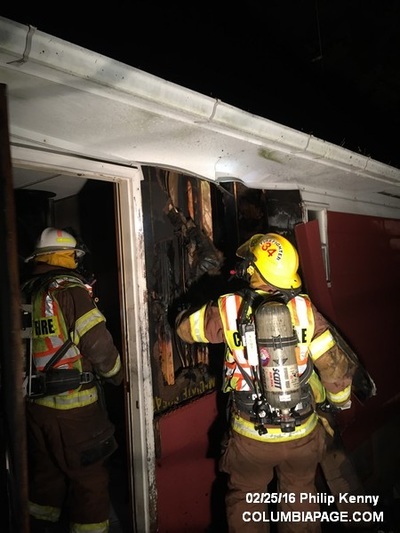 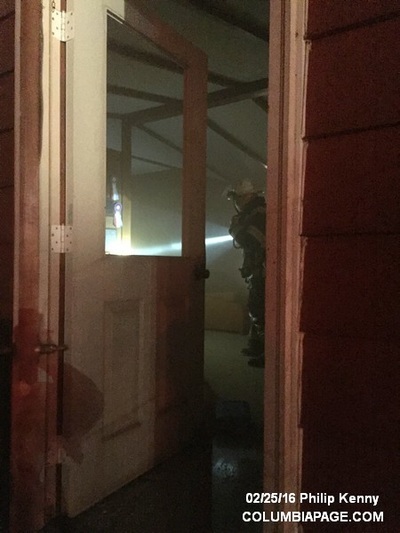 At 3:22am Command reported a structure fire with heavy smoke from the eaves of a residence at 204 Queechy Lake Drive. The Canaan Task Force was then dispatched requesting additional firefighters from East Chatham, Lebanon Valley and Red Rock. 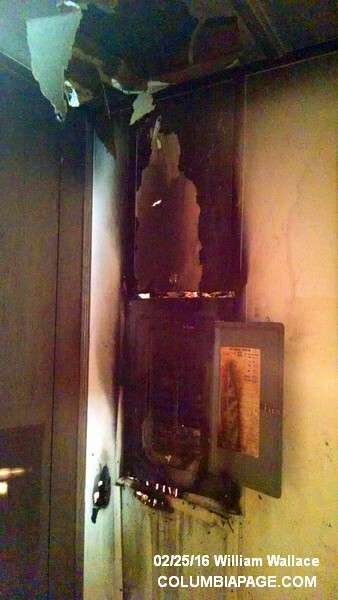 It was reported that power fed back into the residence and shorted out the electric panel. 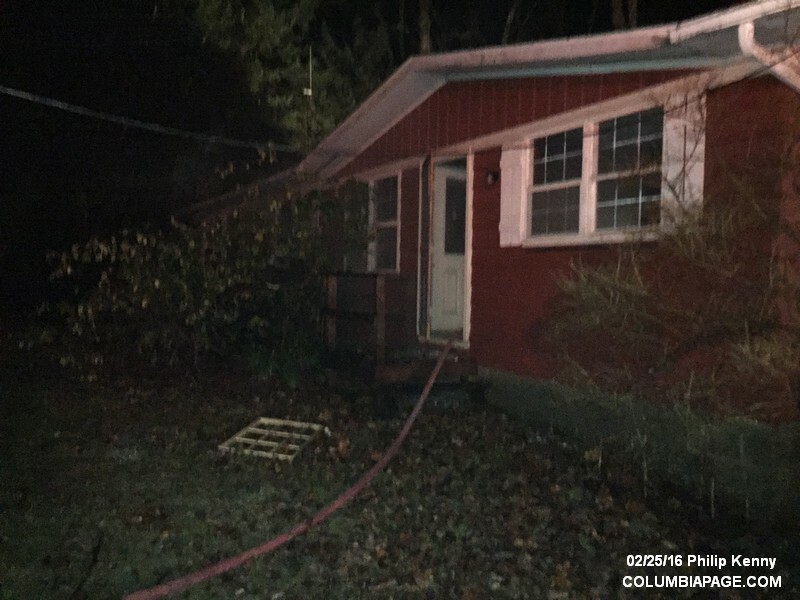 ​No one was at home at the time of the incident. Chatham Rescue and the Columbia County Fire Coordinators Office were on the scene. Firefighters were back in service at 5:17am.